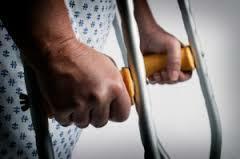 When you are injured due to the act(s) or omission(s) of another, you may be entitled to compensation for your monetary losses as well as any associated pain and suffering. One prerequisite for obtaining compensation for your harm is liability. This means that the person or entity that caused your injury must have had a duty to exercise reasonable care to prevent your harm. For instance, we all have a duty to drive safetly, so when a car runs a red light, the driver has breached his or her duty to drive safely. Included in the concept of liability, is causation. This means that the person or entity's breach of duty must be the substantial cause of your harm. For instance, the puddle of water on the floor of your favorite store repesents a breach of the store owner's duty to maintain the premises in a safe conditon. If you trip over your shoelaces; however, it will not result in a viable personal injury claim. This is because it was your shoelaces and not the puddle of water that was the substantial cause of your harm. Once liability has been established, generally you must have actual damages. 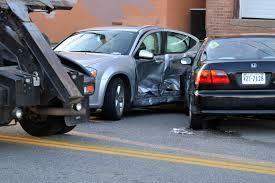 This means that you must have suffered an economic loss as a result of your injury. If you received medical treatment, your damages are likely adequate to pursue a personal injury claim.